New apartments in St Tropez centre. 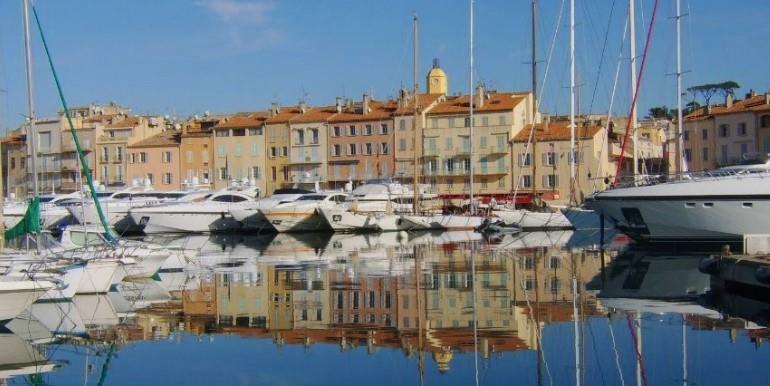 New provencal style development within the historic centre of St Tropez. Profiting from a calm pedestrian only environment and luxurious gardens are high quality apartments. The final apartment is now available, ready to move into!